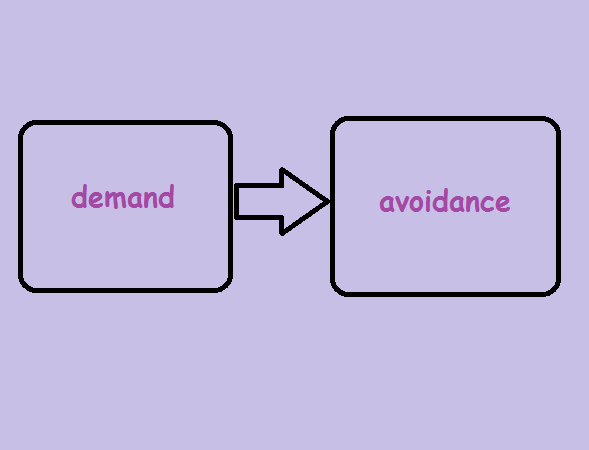 OCD and demand avoidance – Riko's blog: PDA and more. 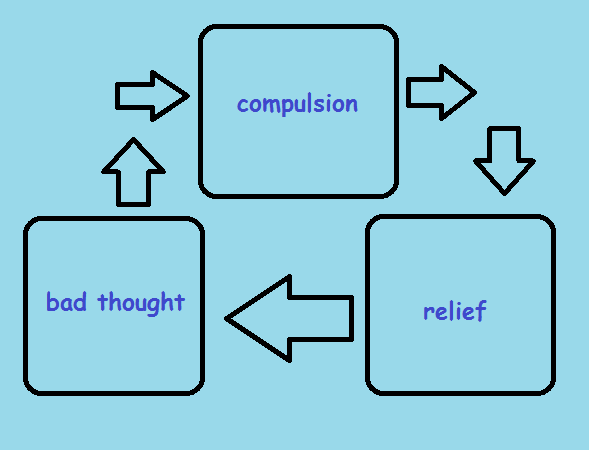 For some aspects of my OCD, I would experience the negative thoughts and would feel the need to act on compulsions to stop the bad thoughts from coming true, but then my demand avoidance would kick in, preventing me from carrying out the compulsions. I would be left unable to do anything to make myself feel better or prevent the negative things which ‘would’ (I thought) happen. I would feel anxious about not being able to do the things I needed to do but would be (often physically) unable to do anything about it. This was a double edged sword. Whilst I didn’t act out many of my compulsions which could have been bad for me, I was left with no relief from the bad thoughts. Any relief I did manage to get though, was short lived anyway. Luckily I found a way around both things and managed to get most of my OCD under control. For a long time though I was left sitting, unable to move for fear and anxiety and paralysed by avoidance. 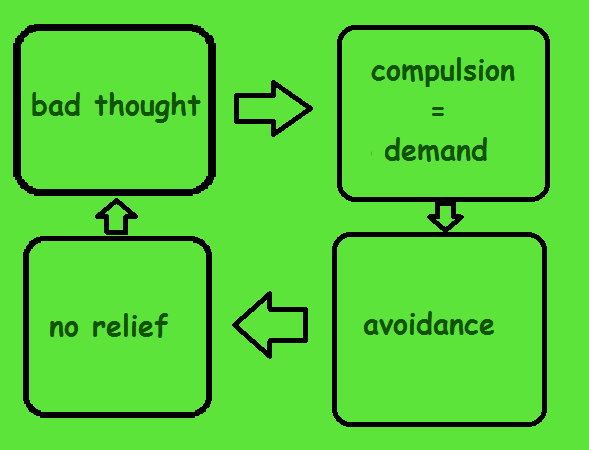 Some days I can utilise my demand avoidance to control my compulsions (and sometimes even my obsessions/bad thoughts), some days I can use my OCD to override my demand avoidance (though that’s less likely to be possible) and other days I struggle to have any grip on either. Those lovely days though where I don’t have either preventing me from living my life, those are the days worth living for. Next Next post: P is for Pathological.